Marvel’s Iron Fist has released a new pair of character posters ahead of the Netflix series’ Season 2 premiere next week. 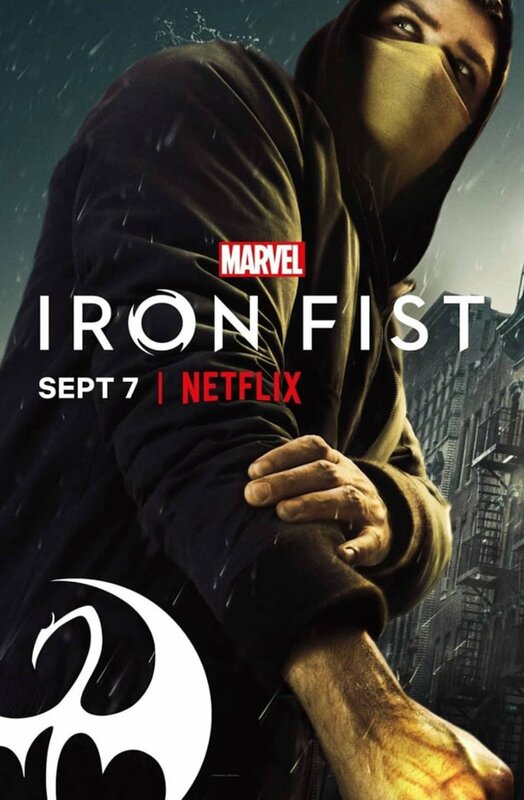 The posters feature both Colleen Wing and Danny Rand, aka The Immortal Iron Fist. You can check out the Iron Fist Season 2 character posters in the gallery below! 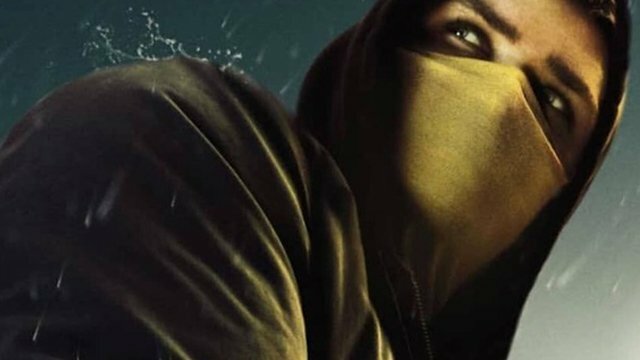 The post Marvel’s Iron Fist Season 2 Character Posters Are Ready to Fight appeared first on ComingSoon.net.